The Bengaluru-based company is currently clocking gross merchandise volume at a rate of over $500 million (about Rs 3,335 crore) annually, a growth rate of about 66% over the previous year. It is now trying to get to a GMV runrate of $1 billion (Rs 6,670 crore) by May June next year. 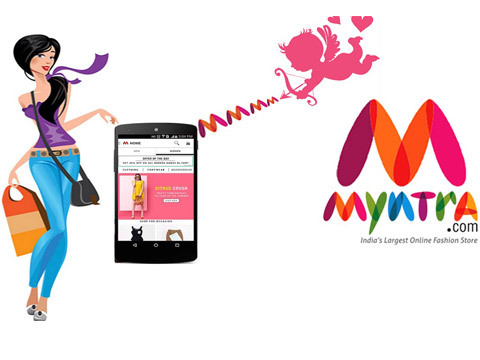 Separately, on the Myntra app platform, brands can now make a page, track their performance on dashboards and create content and start marketing campaigns. "If they (brands) have a large community, then they don't have to spend anything. But if you are a small brand and want to build up a community, then you may want to spend money with Myntra," said Shamik Sharma, chief technology officer at Myntra.